Basically a complete redone GTA V mod for PC. Note it is fairly large, the requirement for hard drive space is 70GB. I do have to wonder about this... why the heck do the devs NOT do this to start with? I mean... people want nice graphics/visuals and such, but... that never actually seems to happen. Well, gotta think that GTA V came out 3 years ago. Those days they delivered pretty stunning graphics with the average graphics card. Today I'm running a GTX 970 SC and I still get momentary lag on the top settings with the 4k Redux. 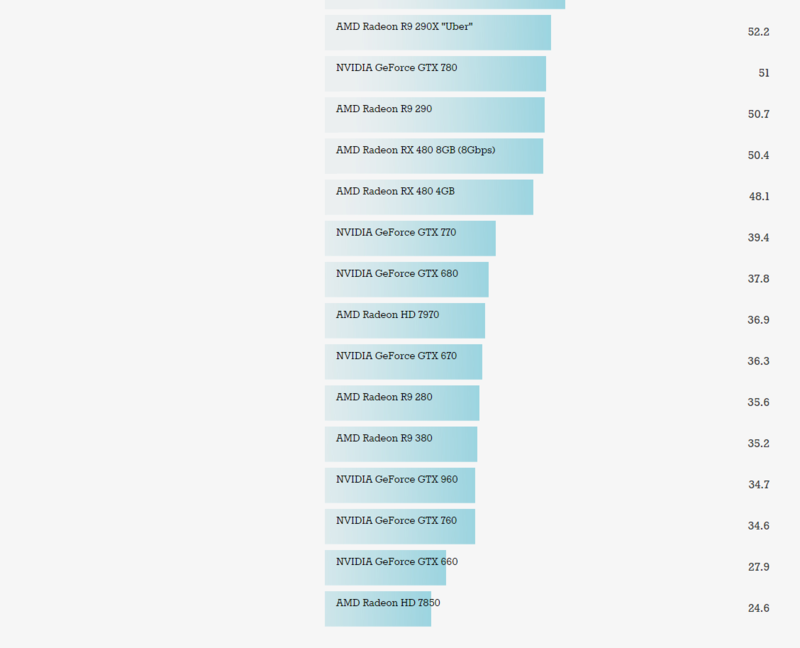 A comparable graphics card for the money back in 2013 was the GeForce GTX 680. 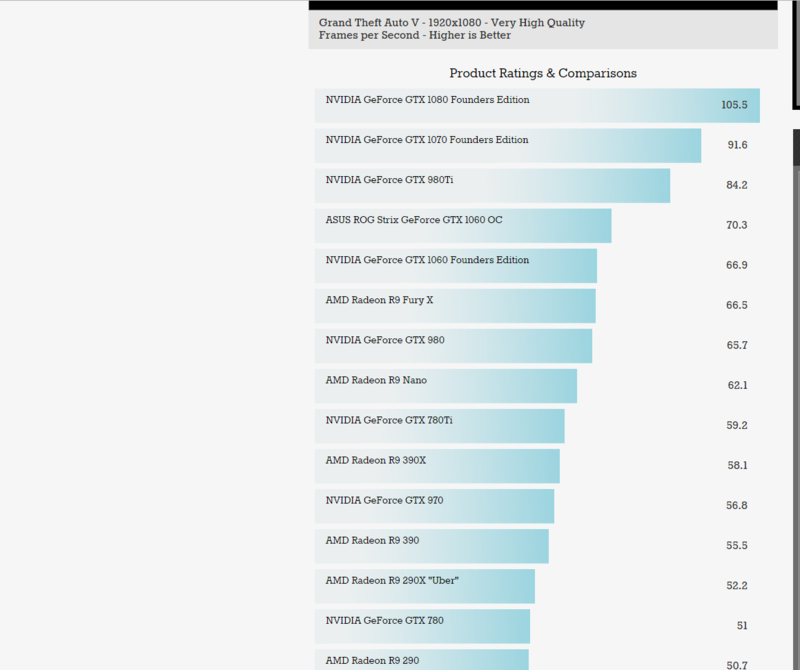 Looking and Anandtech.com benchmarks you'll see the difference. The 970 on GTA V with very high quality at 1920x1080 is running around 56.8 FPS. Not too bad, but wait where is the 680? Keep scrolling. GTA V was released in September, 2013 for PS3 and XBox 260. In November, 2014, it was re-released in an enhanced edition for PS4, XBox One, and PC.